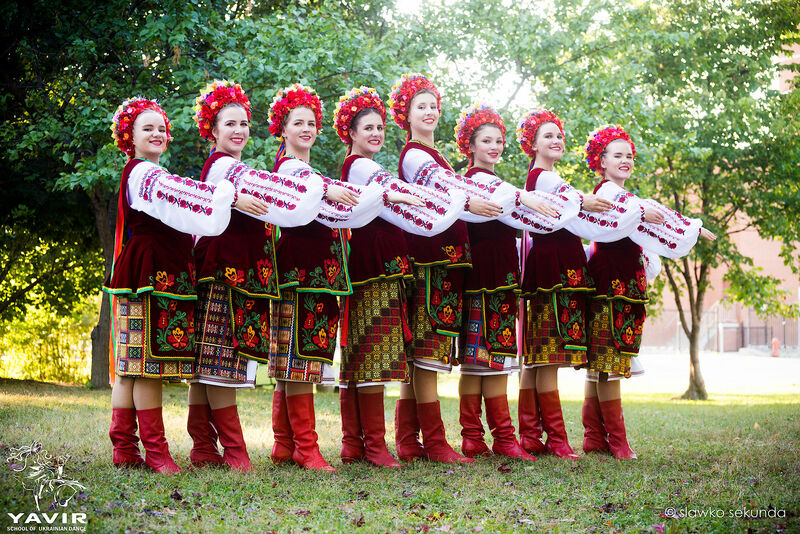 Yavir School of Ukrainian Dance is dedicated to fostering the art and joy of Ukrainian dance in children and youth in a community environment. 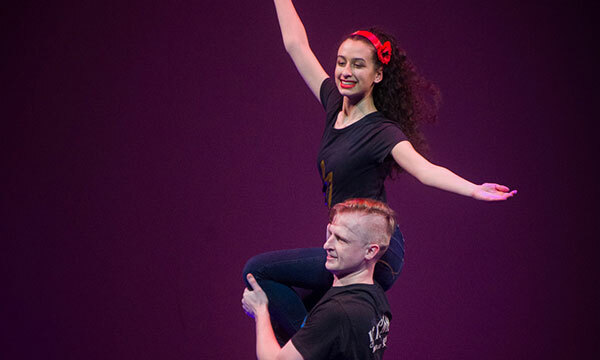 It has evolved from its humble beginnings in 1962 and emerged as a highly professional dance school. 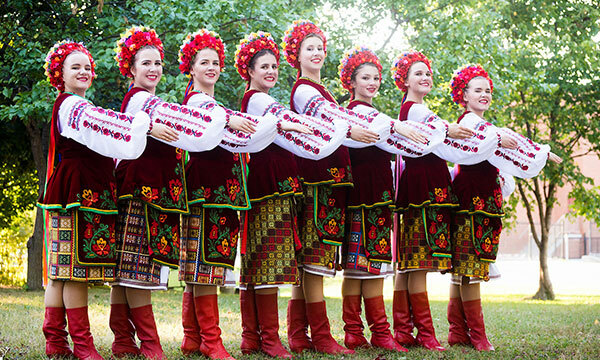 The goals of Yavir School are to provide its dancers and audience with an experience that is exciting, inspirational, and educational while encouraging interest in Ukrainian dance and culture. The School gratefully acknowledges the support of the community of St. Demetrius Ukrainian Catholic Church. 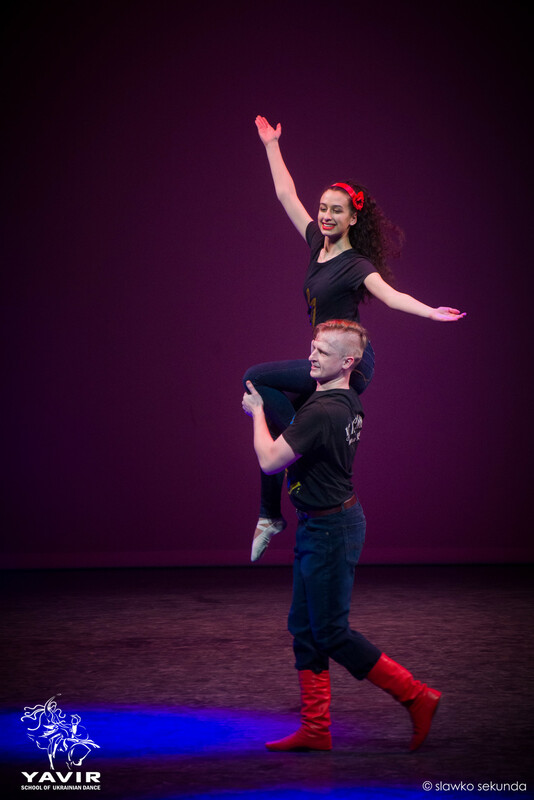 Building self-esteem and friendships essential elements to a dancer's progress. As a community-based school, Yavir offers the opportunity for memories that will last a lifetime.